 Kingsford Office provides luxury serviced offices and coworking in the centre of Edinburgh. Our three locations cover the New Town and West End, conveniently located to offer excellent links to Waverley and Haymarket respectively. Our spaces are purpose designed to help our clients maximise productivity and create meaningful efficiencies. Each is packed full of carefully considered features and services, the result is a flexible solution that offers outstanding value for money. We also provide meeting rooms and virtual office services.